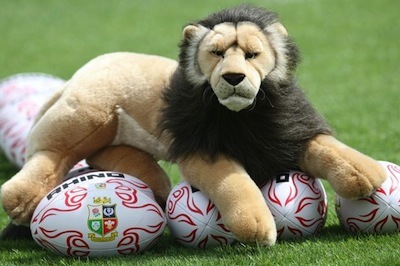 It’s on again this Saturday (13th July) for the final test on the Lions’ Australian rugby tour. Enjoy your seafood with other Rugby fans this Saturday night at Garfish Manly. Our private dining room is going to be set aside for the evening and will be renamed to “The Lions Room”. We’ll have the match on the large screen TVs during the game so you don’t have to miss a moment of the action. Of course if you’re a Wallabies fan then you’ll also want to be in the Lions Room, nothing like a bit of friendly rivalry! Even better if you’re a Lions supporter we’ll help you into the evening with a complimentary beer or wine but you have to work for this part of the deal read our blog post here for full details. When making enquires for diner on Saturday be sure to mention that you’d like to be seated accordingly. Our Crows Nest restaurant will also be showing the game on the large screen TVs.